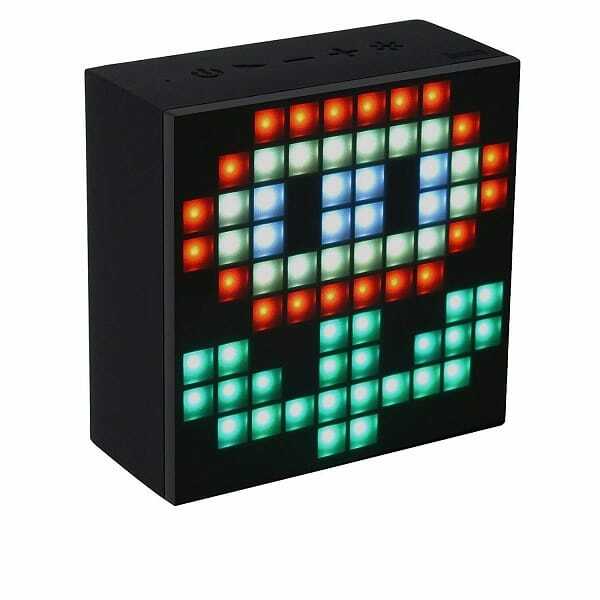 Enjoy melodious sound with this Aurabox Bluetooth 4.0 Smart LED Speaker with APP Control for Pixel Art Creation. The stereo double speaker delivers plentiful sound. Simple and portable design, you could take it with you to enjoy music anytime and anywhere. And Bluetooth connectivity means that it’s be compatible with most Bluetooth devices. Take it with you, let the music around your world. Get this for the best price when you clip the 5% off coupon on the product page! How many of your kids love wearing hoodies? Mine does, and anything monogrammed is a major plus for me and her! Get these Kids Monogrammed Hoodies for just $18, down from $35. There are seven colors available, some for boys and for girls. And, there are three monogram styles to choose from. These hoodies are great because they’re so easy to pull on and go. Throw them on over jeans and t-shirts for a cute, easy, warm outfit during the cold winter months. Hurry to get your Kids Monogrammed Hoodies while they’re on sale! Find more FREEBIES and Amazon Deals on Frugal Coupon Living. Check out the deals on Meijer Ad. Looking for new mats you can use inside or outside your home or business to keep dirt and moisture out? You need WaterHog mats in your life. And, today, there are a lot of different styles and options on sale today for up to 48% off. 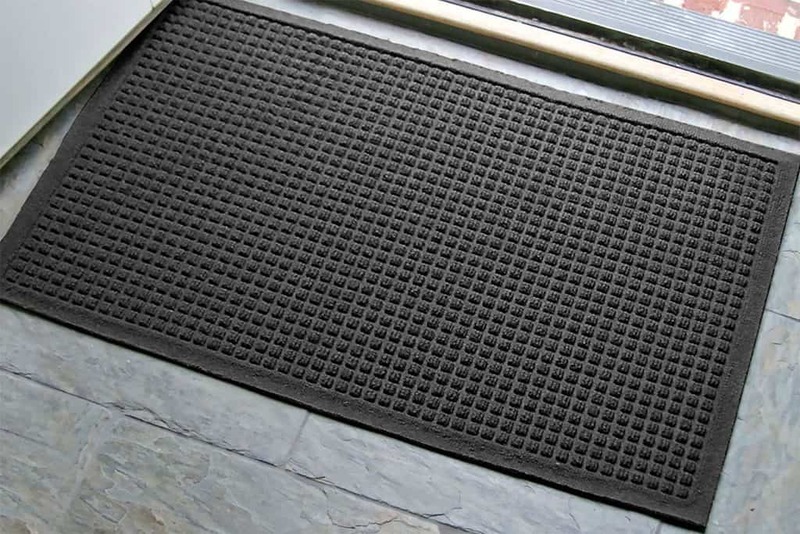 This WaterHog Fashion Commercial-Grade Entrance Mat is perfect for outside your front door. It comes in a bunch of different styles and colors so you can add a pop to the outside of your home. And, its unique ridged construction effectively stores dirt and moisture beneath the shoe level. 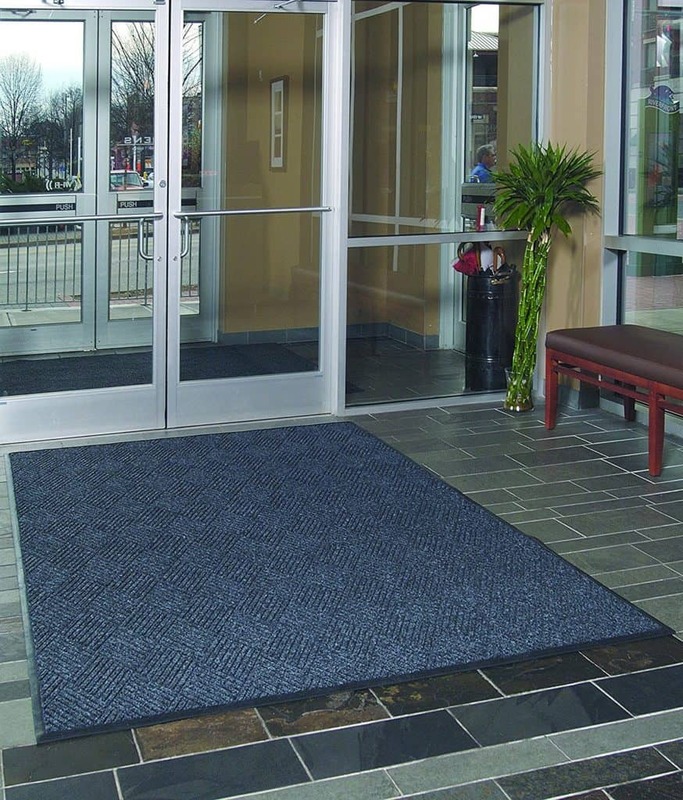 I love the diamond pattern on this WaterHog Eco Commercial-Grade Indoor/Outdoor Entrance Mat. This mat traps dirt and moisture so it doesn’t get tracked inside. And, my favorite feature is that it won’t crack or curl like vinyl mats. This mat also comes in several sizes and colors. 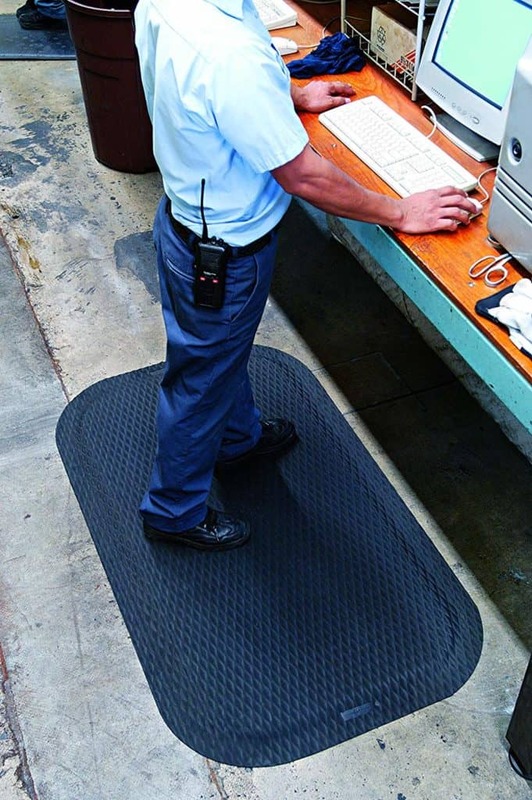 If you like to stand up at work and are looking for a mat that will make it more comfortable for your feet, this Hog Heaven Ergonomic Anti-Fatigue Mat is a must-have. 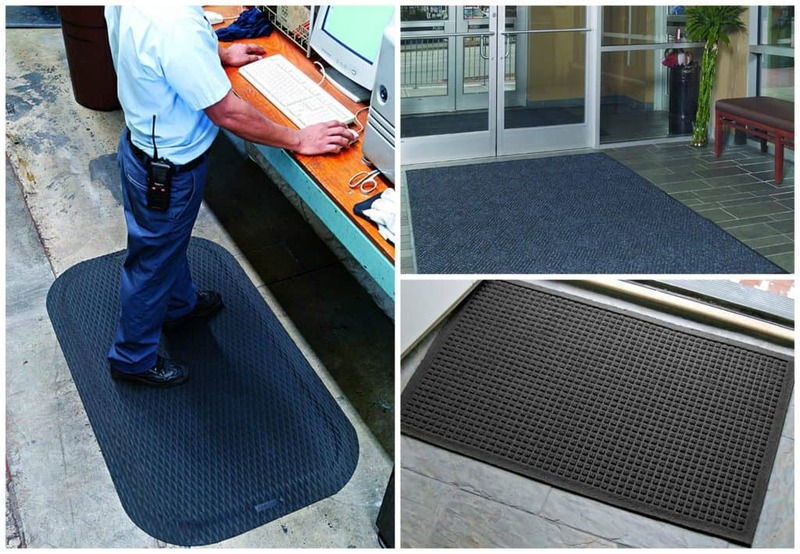 This mat is very comfortable and holds up really well in tough environments, so you can use it wherever you work. This 1-quart size Chef’n Bramble Berry Basket and Colander replaces grocery store plastic disposable baskets with a functional, green-friendly, and economical way to store and serve fresh berries to your friends and family. 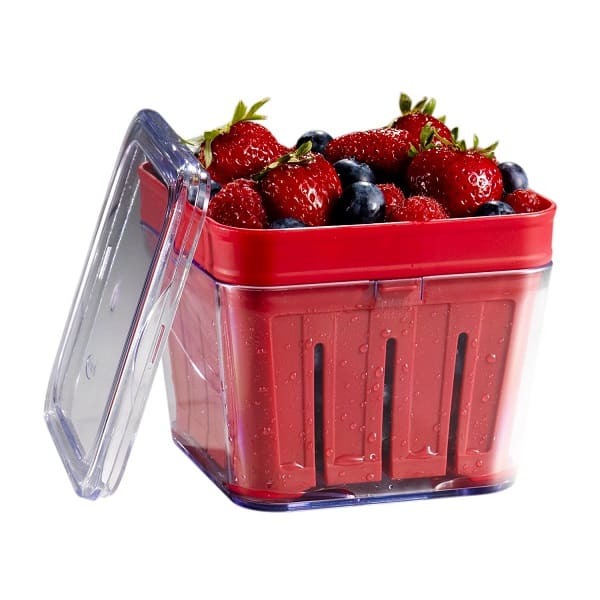 The inner basket removes and can be used as a berry colander for easy rinsing while the basket design allows air to circulate on the bottom of the container, keeping fruit fresh longer in the refrigerator and on the counter. A great choice for the recycle-conscious consumer, this basket is also BPA free, ensuring years of safe use for the whole family. Top-rack dishwasher safe. If you have favorite hymns that you would love to work into your home decor, this is the perfect way to do just that! These Farmhouse Hymn Prints are a great addition to any home decore style from farmhouse to modern. And, you can get them for just $5.45 (reg. $20). These hymns are printed on a beautiful neutral farmhouse background. There are 80 hymn choices available. There are so many that I love and want like “It is Well with my Soul”, “Amazing Grace”, and “Be Thou my Vision”. These are a great way to give yourself peace – something we can all use. You can get these in five sizes from 5×7 to 12×16.